Born in France. Made in London! Reuters Editor-at-Large Axel Threlfall Interviews Julien Callède, Founder and COO of made.com. 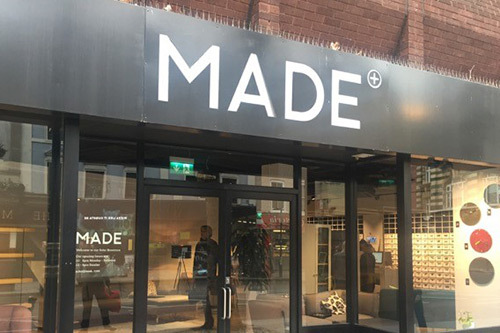 Furniture retailer made.com has been engaging with customers in both physical and online spaces with one mission in mind: cutting out the High Street middleman to sell designs created anywhere from Italy to India, directly to the public. Join our EntrepreneursTalk@Cass and hear Julien Callède share his journey from being a business student to founding made.com, the growth of made.com (with now 300 employees) and why London is still the best place to base the business and become Europe’s number one online destination for home design. 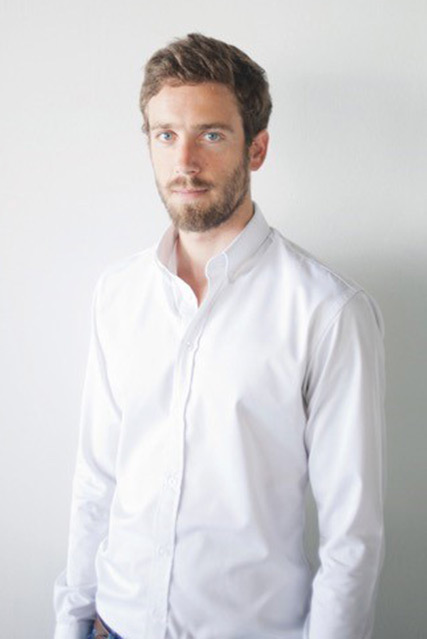 About Julien Callède: Originally from Nantes, France, it was in Paris however that the seed for made.com was first planted. Whilst attending HEC Business School, Julien completed a placement at a private equity fund that had recently bought a furniture company and there, learnt the basics of product sourcing and the international furniture market. It was also during his time at the HEC that Julien met fellow student, Ning Li, with whom plans for a furniture e-commerce business were first discussed. These plans grew with the help of Brent Hoberman and Chloe Macintosh. In February 2010 Julien arrived in London and, together the three co-founders, launched made.com. Since then, the business has grown rapidly, and now operates successfully in Belgium, France, Germany, Italy, and the Netherlands alongside its London home. About Axel Threlfall: Reuters Editor-at-Large based in London, Axel hosts high-profile engagements and thought leadership events for and on behalf of Reuters and Thomson Reuters. He was previously Lead European Anchor for Reuters Digital Video. Prior to joining Reuters, Axel spent four years as an anchor for CNBC in London. Before that, he was an editor with The Wall Street Journal in New York and a news reporter for Bloomberg in London. He has also advised businesses and NGOs on their dealings with the international media. Please arrive on time (no later than 6.15pm) as the interview will start at 6.30pm. Afterwards, we will continue the conversation over a few drinks. Join us @cassbusiness and be inspired #casstalks.